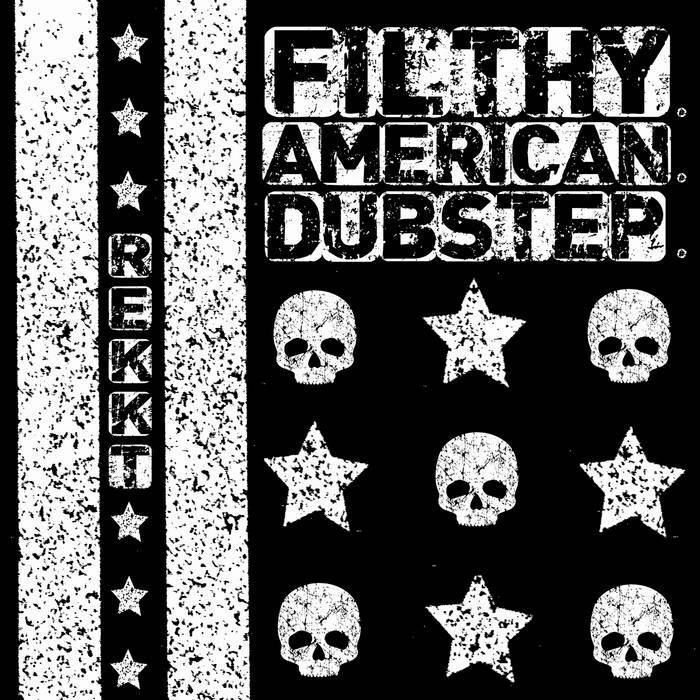 REKKT brings his unique brand of Filthy American Dubstep to the world on American Independence Day. A nod to all things American, this EP challenges the listener. And the beats? You will never say no!